After searching for a watch for a friend’s birthday, we disliked that the existing styles were so complicated, pretentious and over-priced. We thought we could do it better, so we did. 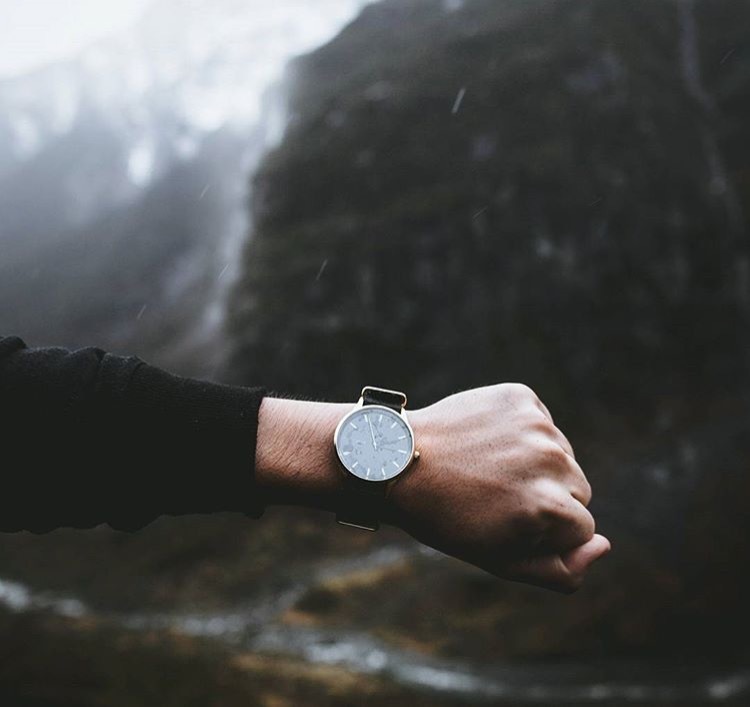 We designed our own modern, desirable & accessible unisex watches. 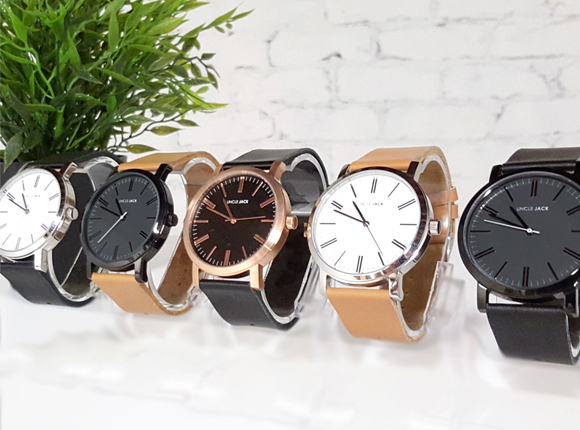 Our unisex watch company from Melbourne is changing the game with fresh, modern & unique watches. From humble beginnings dispatching orders from a spare bedroom, our operations grew quickly. We now have an office, a team & a Melbourne warehouse. The brand has grown rapidly since being founded in 2014 and is now sold to over 40+ countries.